This new year, let’s start with something big and blinding by looking back at one of the most iconic engagement rings of all time: Grace Kelly’s brilliant Cartier engagement ring. 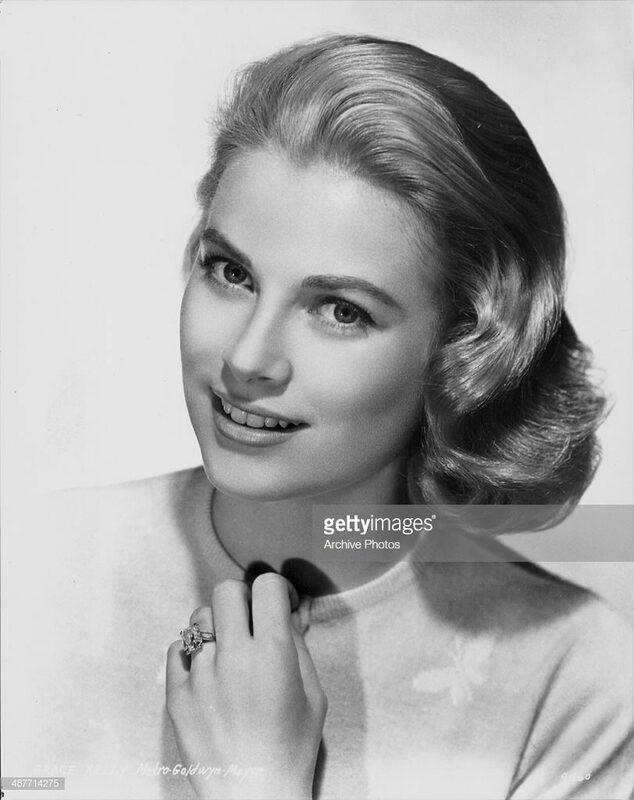 American actress Grace Kelly was at the peak of her career in 1955. Born in Philadelphia to an affluent family with German and Irish descent, the stunningly cool blonde who started out as a model honed her skills at the New York American Academy for Dramatic Arts. Despite her family’s disapproval, the actress pursued her acting dreams relentlessly appearing on several theatrical productions on television before gaining recognition in films such as Mogambo, which earned her an Academy Award nomination and eventually an Academy Award for Best Actress in 1954 for the film High Noon. Kelly soon caught the attention and became a favorite of famed director – Alfred Hitchcock. Known as the “Master of Suspense”, Hitchcock cast Kelly in three of his films including To Catch A Thief, which was filmed in the French Riviera. At the Cannes Film Festival of 1955, while promoting the film, she was persuaded to participate in a staged photo op with Monaco’s Prince Rainier III. The Prince was immediately smitten with the glamorous actress. They exchanged correspondence and the ensuing courtship happened lightning fast. 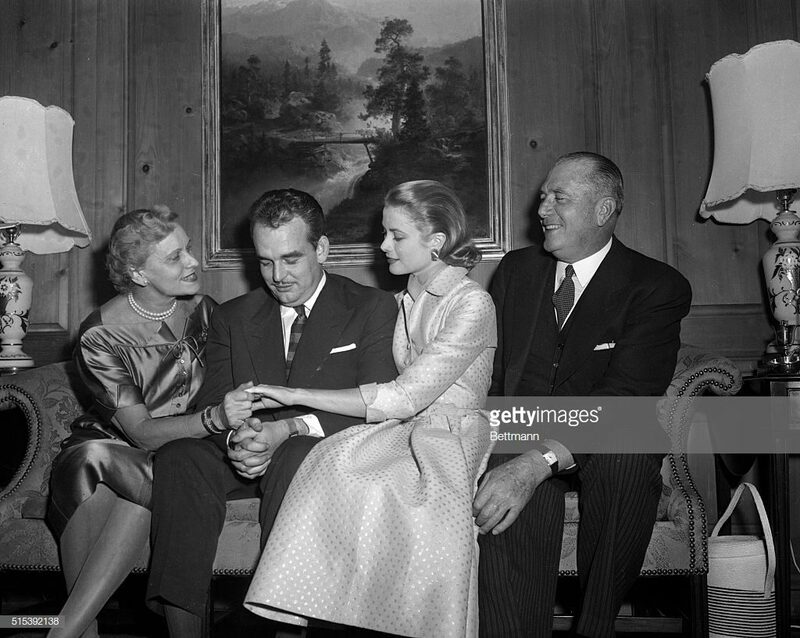 By December of 1955, the Prince crossed the Atlantic for his official American tour with the intent to visit the Kelly family in Philadelphia. After celebrating New Year’s Eve together, the Prince proposed with a ring from Cartier. Initially, Prince Rainer presented Kelly with a delicate eternity band set of interwoven rubies and diamonds for the colors of Monaco. 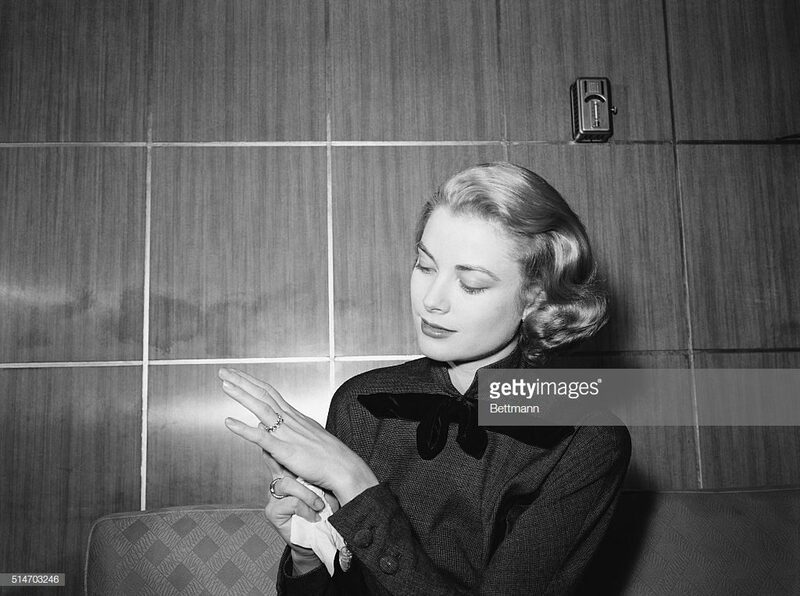 At a press conference held at the Kelly home on January 5, 1956, the future princess proudly showed off her understated ring as the happy couple announced their engagement. 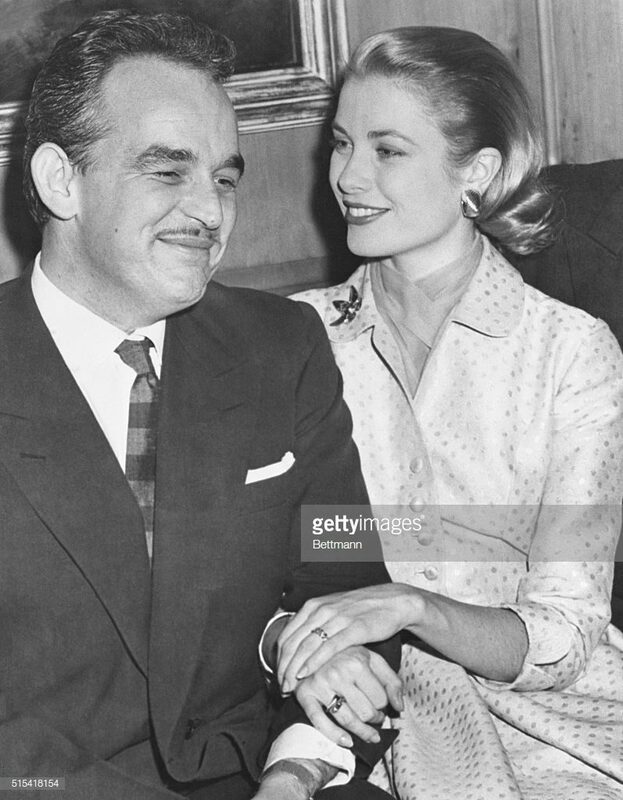 Realizing that the other Hollywood leading ladies sported flashier rings, Prince Rainier quickly ordered a magnificent ring from his favorite jeweler. Keeping in mind Kelly’s classic aesthetic and sophisticated style, he commissioned Cartier to come up with a ring fit for a royal. The result is one of the most celebrated engagement rings in history. The magnificent ring didn’t require close up photographs. It was bold, brilliant and easily noticeable. Not wanting to ever take off the ring, Kelly insisted on wearing it on the set of her last film, High Society with Bing Crosby and Frank Sinatra. 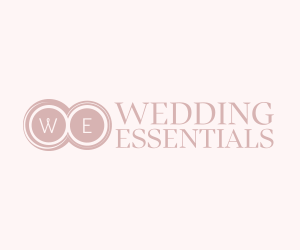 The couple wed in a lavish ceremony on April 19, 1956. 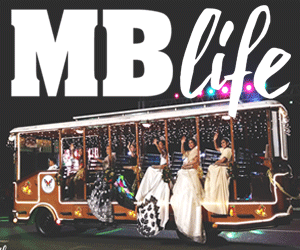 Six hundred guests including movie stars like Ava Gardner and Cary Grant attended the real-life fairytale wedding. Around 30 million people tuned in for the television broadcast just to see the princess bride in her iconic lace wedding dress by MGM costume designer – Helen Rose. 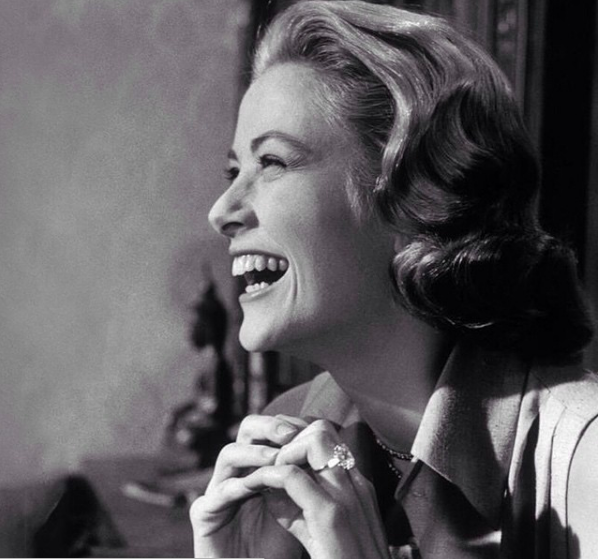 At age twenty-six, Grace Kelly left Hollywood for good and became Her Serene Highness Princess Grace of Monaco. Since the princess’ untimely death in 1982, the possession of the ring has been with the Grimaldi family. The current monarch, Albert II, Prince of Monaco occasionally loans the precious bauble for various Cartier exhibits. The ring’s current estimated value is at a whopping $4.06 million making it one of the most expensive celebrity engagement rings.